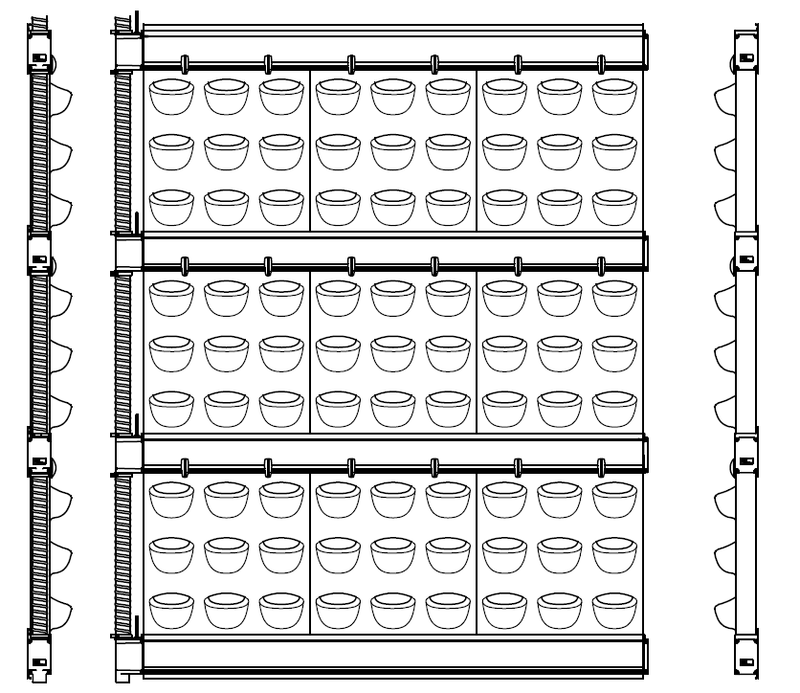 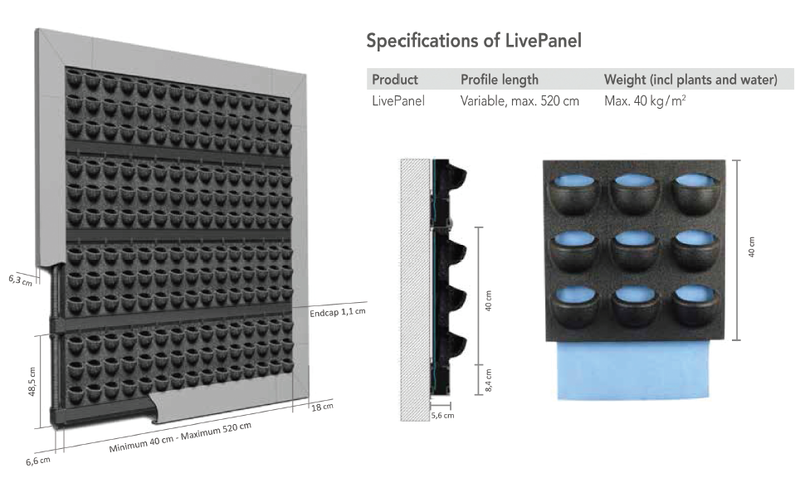 Live Panel is an innovative vertical landscaping application that delivers a sustainable “living wall” system for both indoor and outdoor use. 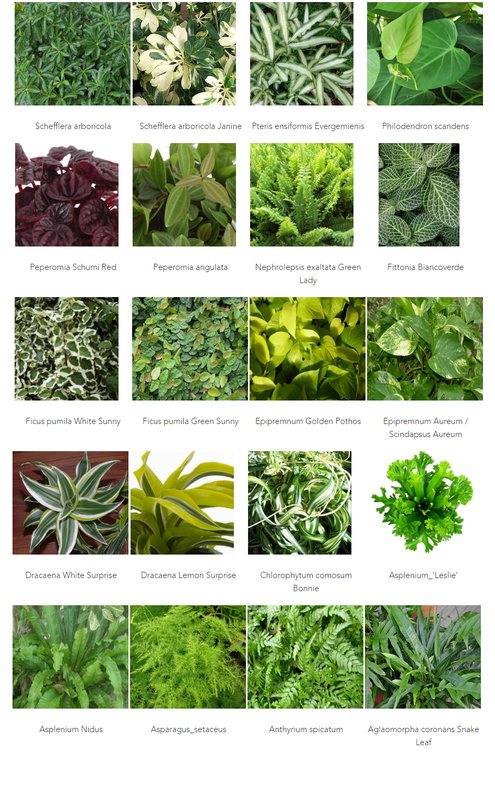 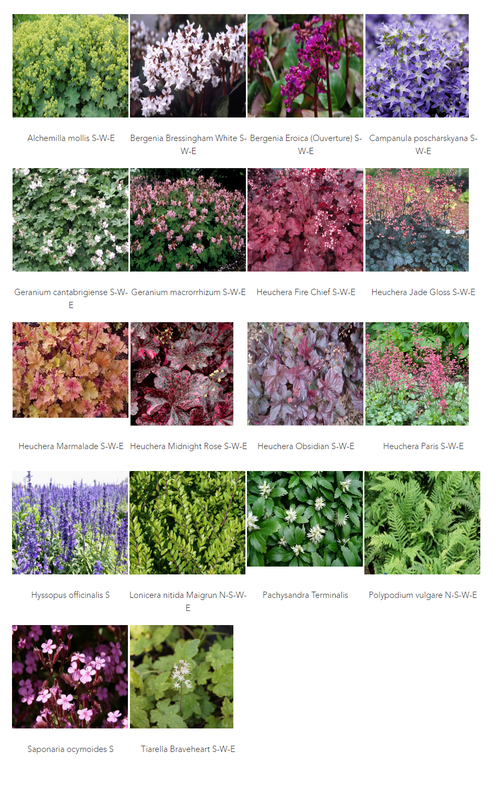 This unique system has been developed for green facades and through over 80 years of landscaping experience. 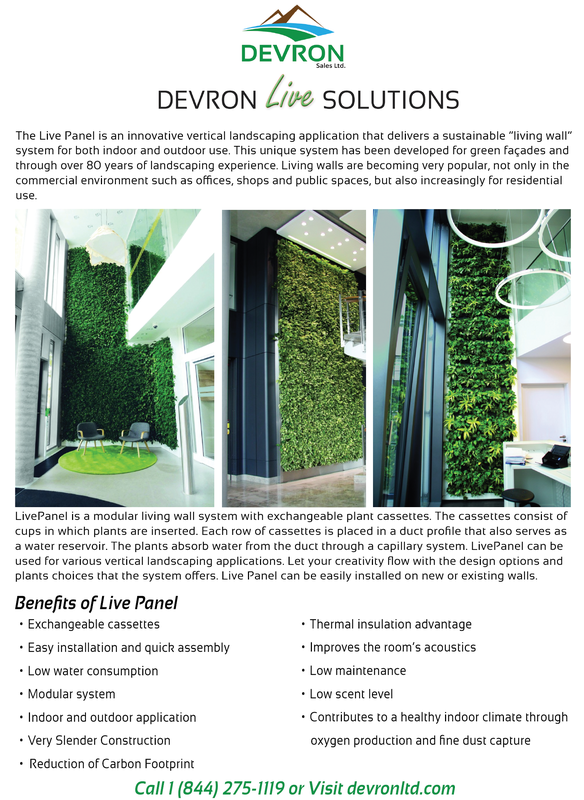 Living walls are becoming very popular, not only in the commercial environment such as offices, shops and public spaces, but also increasingly for residential use.